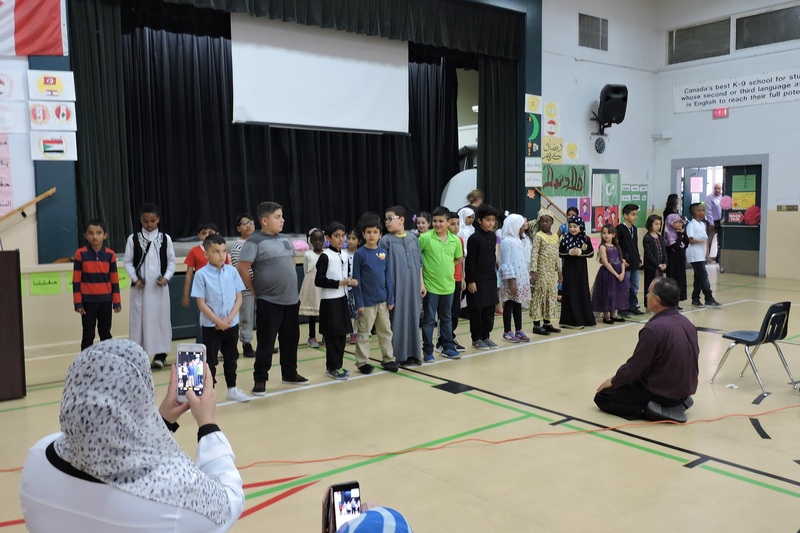 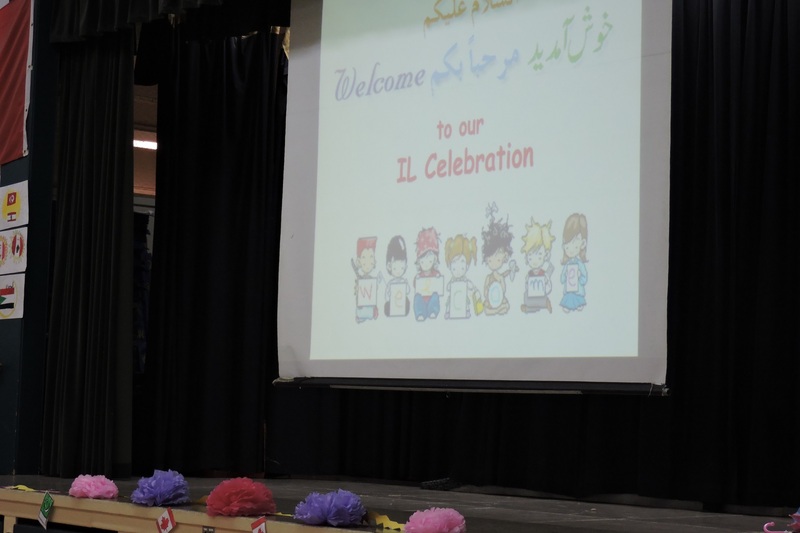 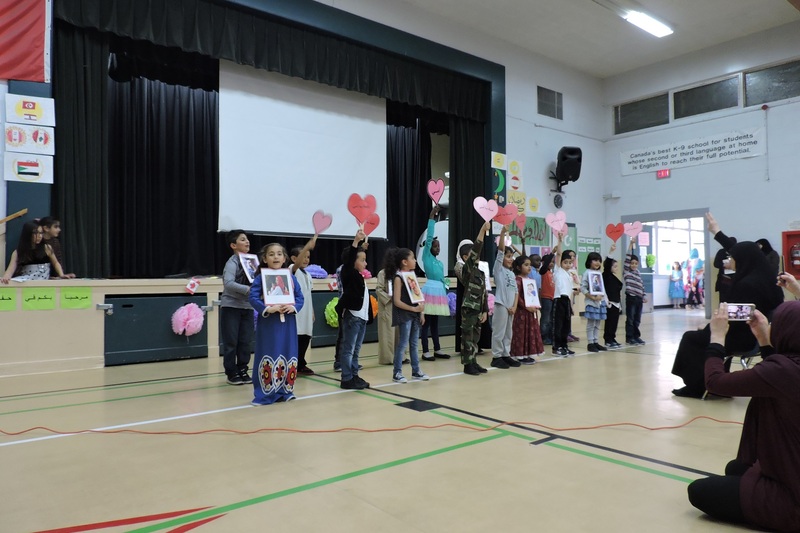 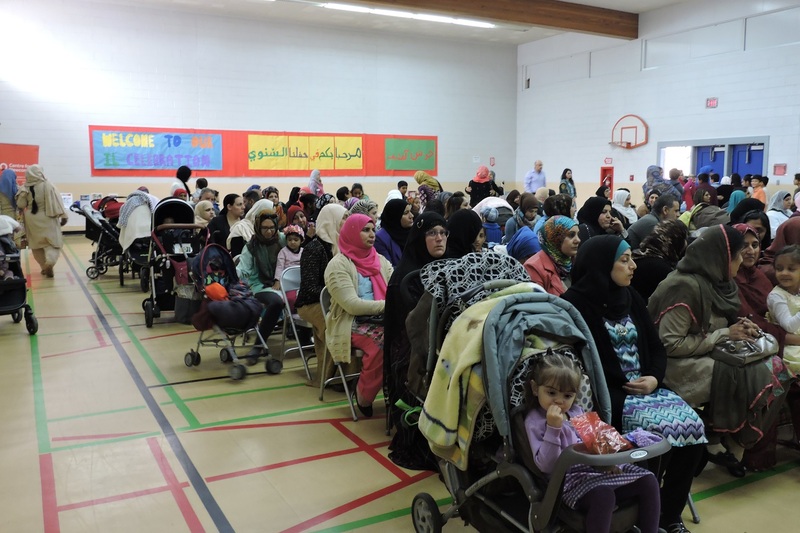 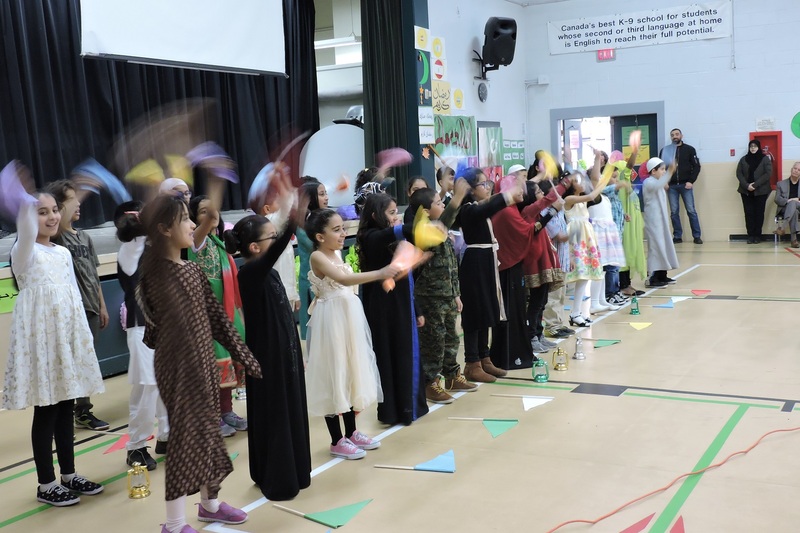 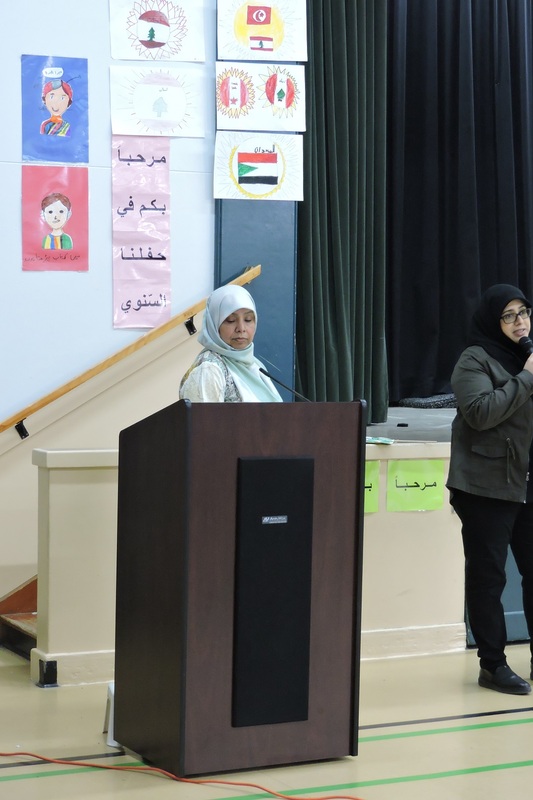 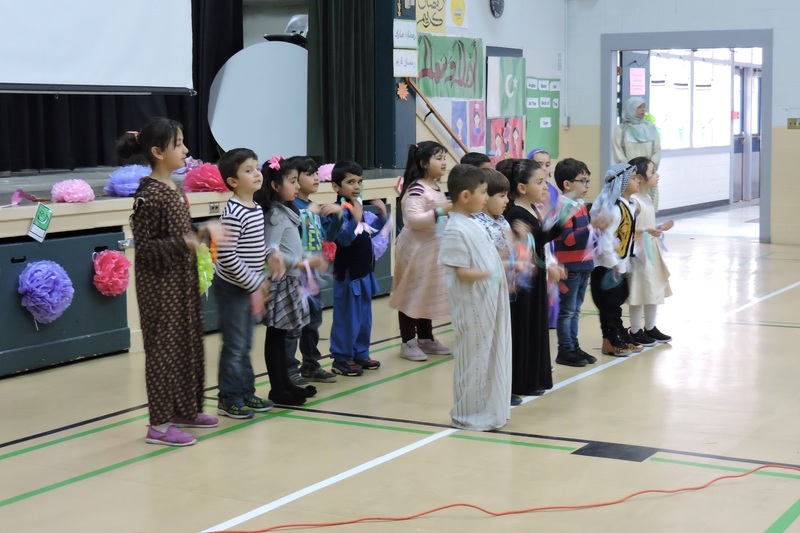 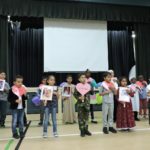 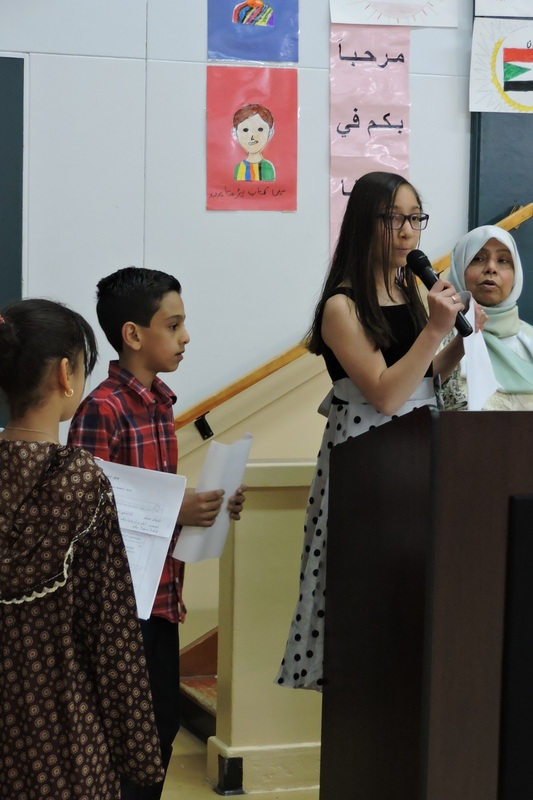 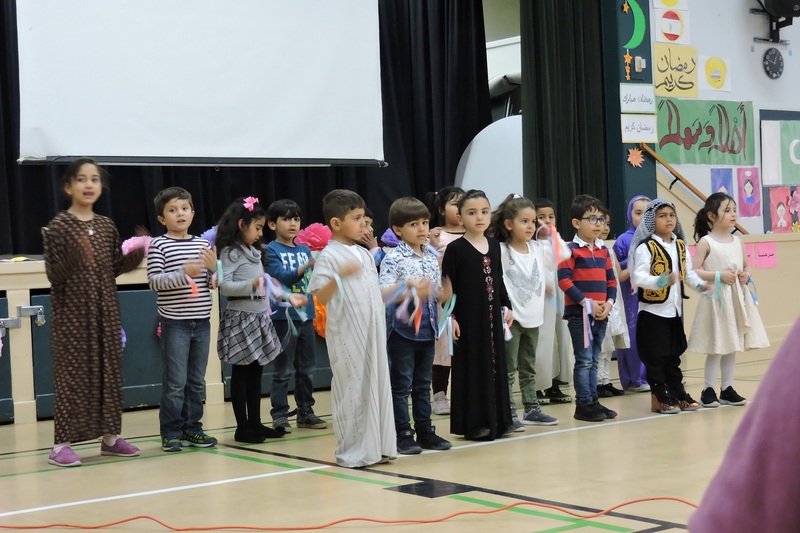 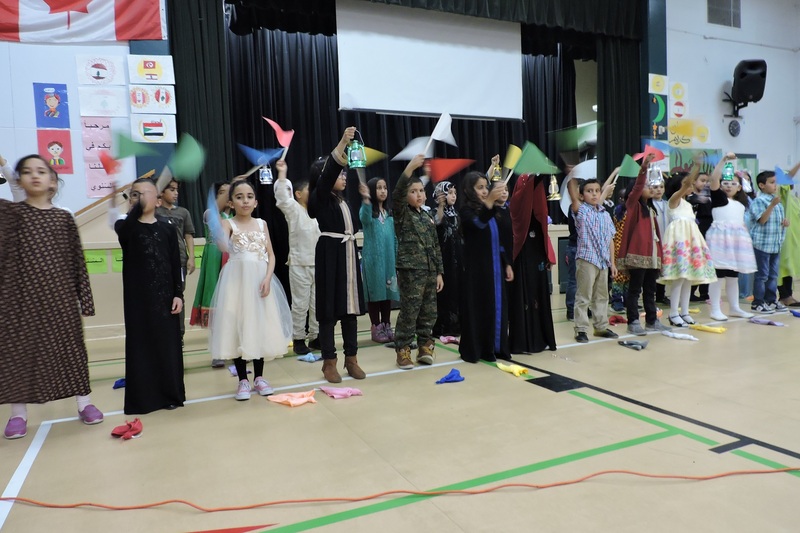 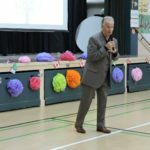 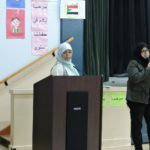 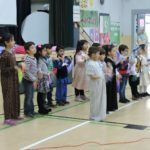 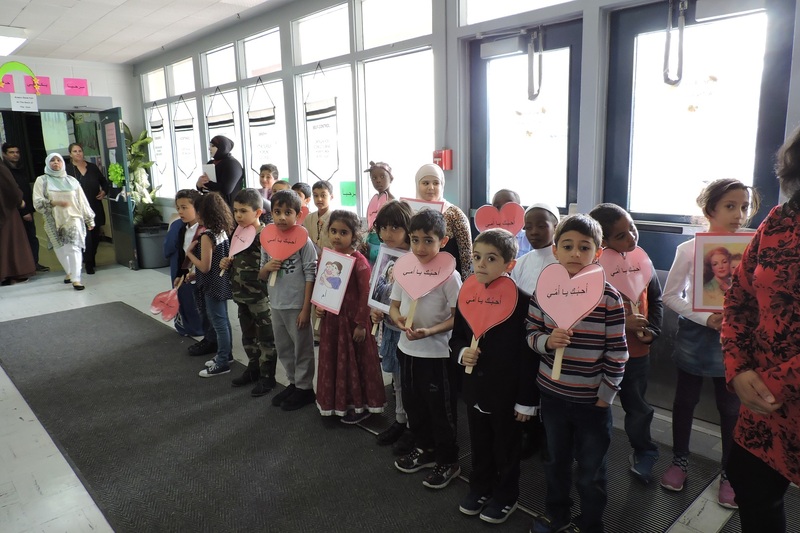 On Thursday, May 10th, Almadina (Mountain View) successfully held another International Languages Celebration. 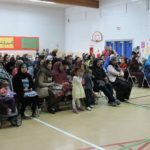 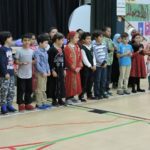 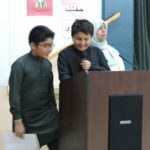 Students from ECS to Grade 4, who are enrolled in Arabic and Urdu Language Options classes, made amazing cultural presentations to parents. 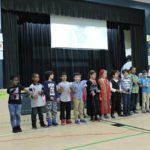 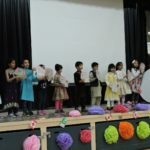 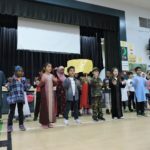 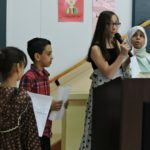 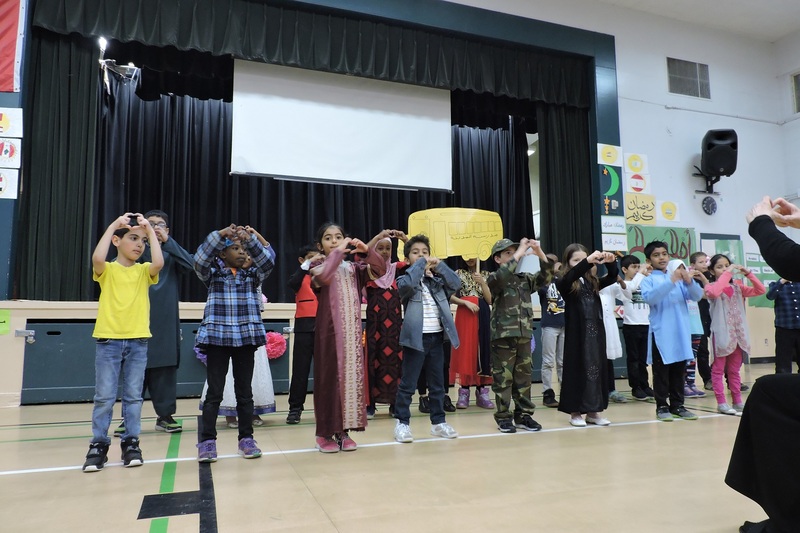 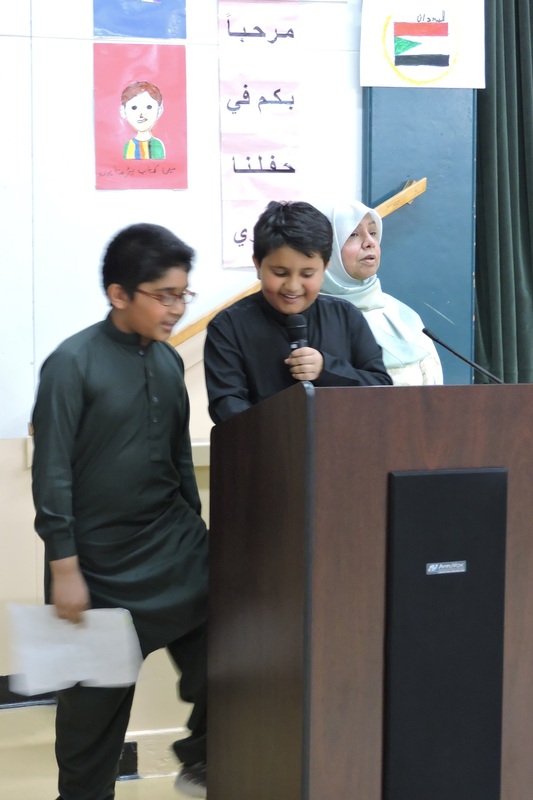 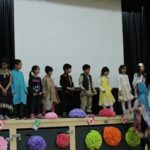 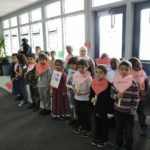 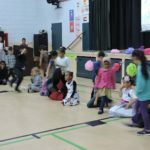 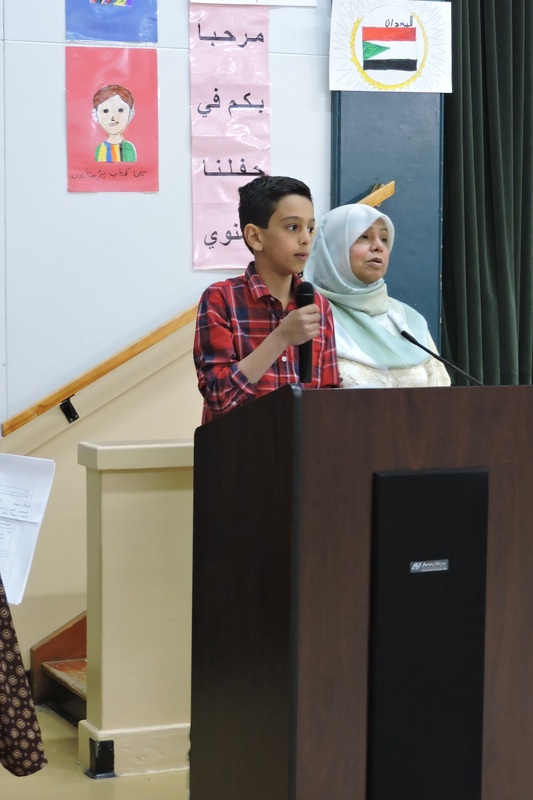 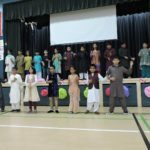 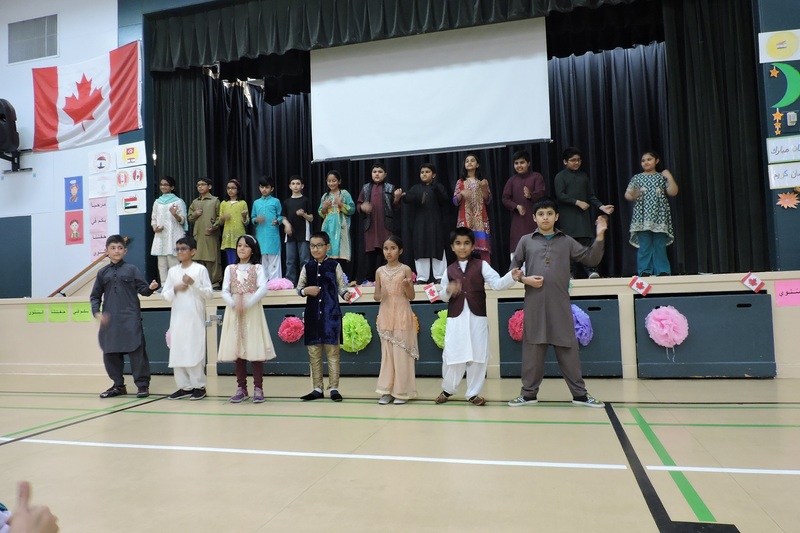 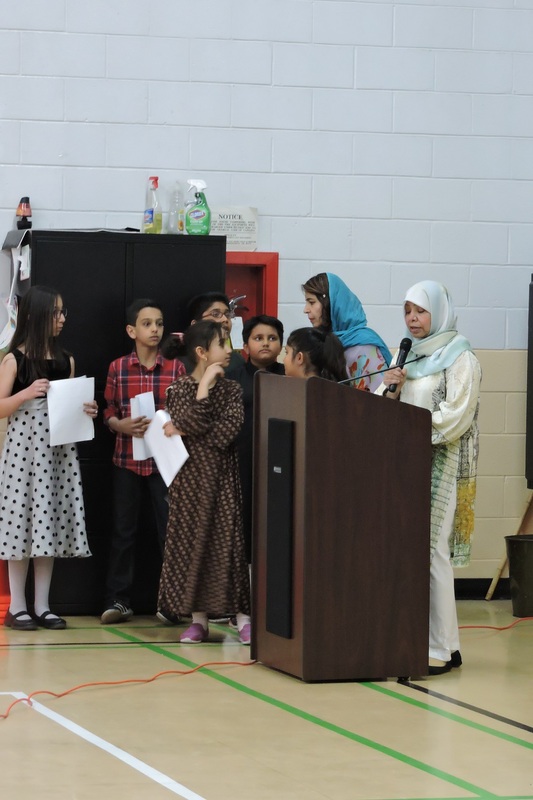 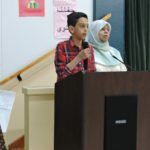 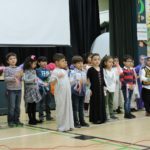 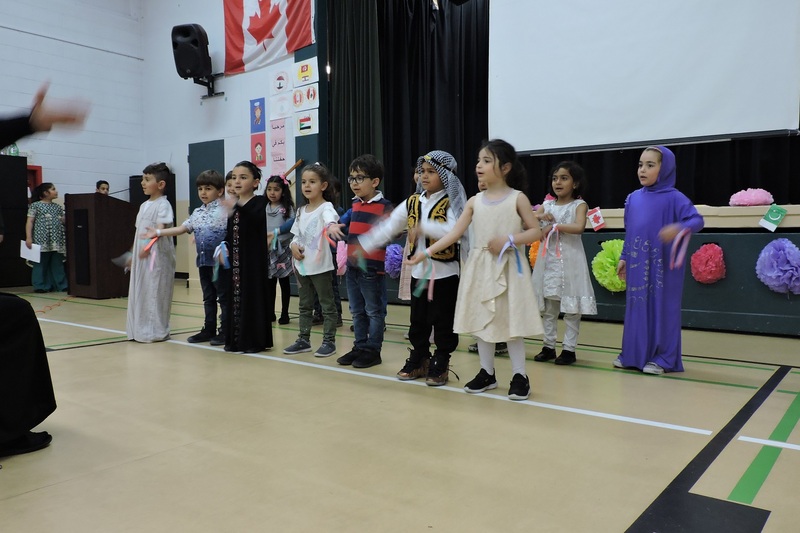 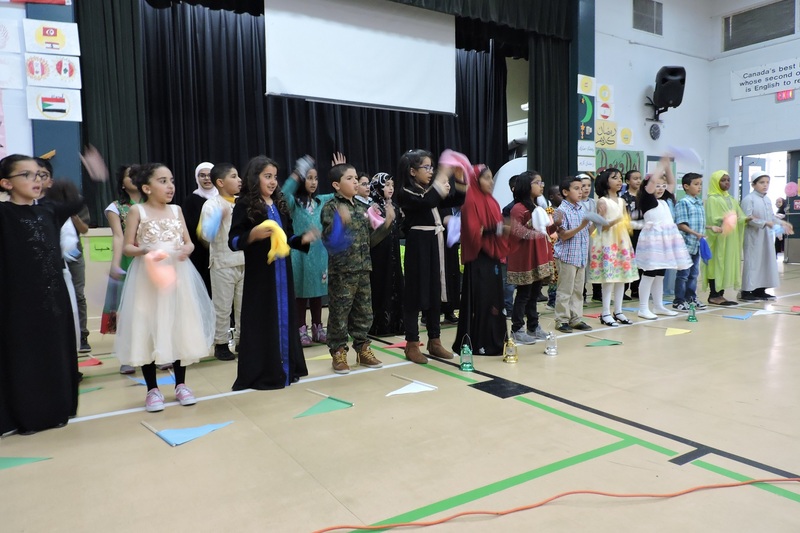 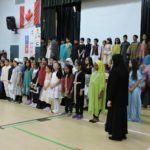 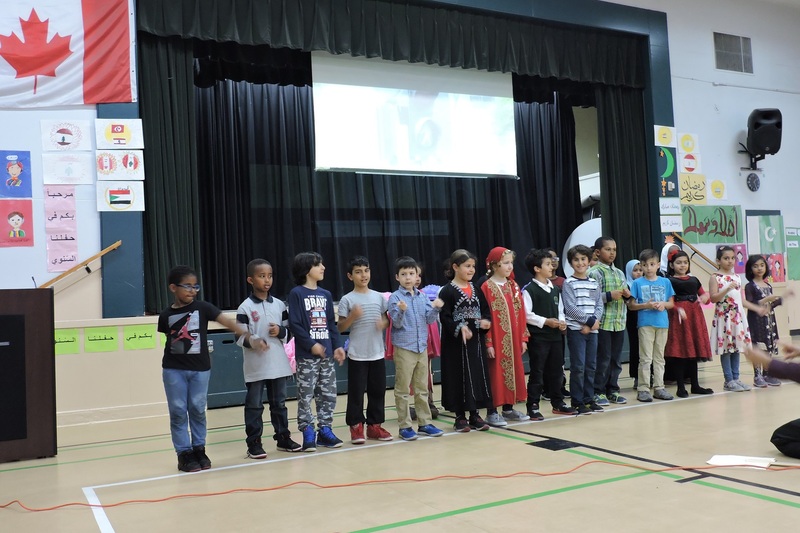 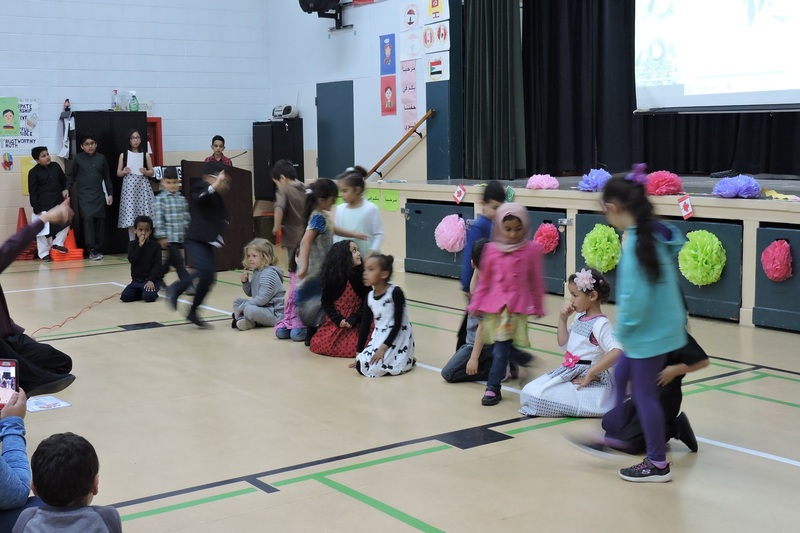 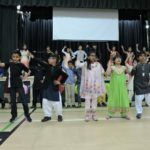 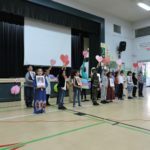 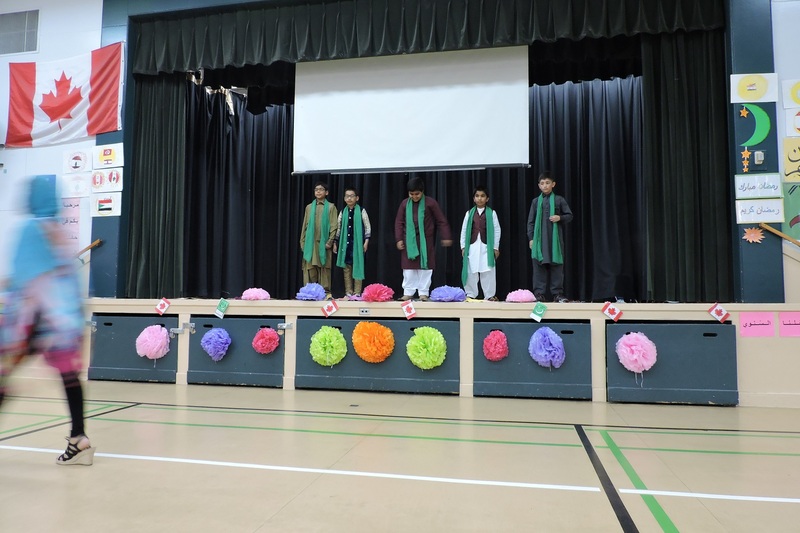 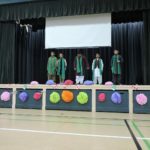 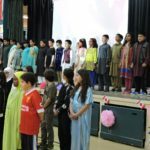 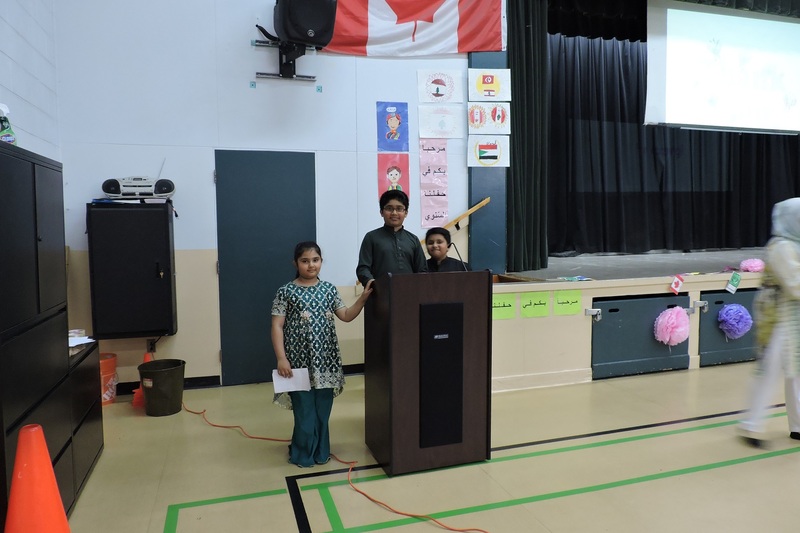 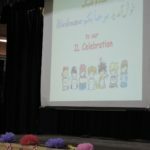 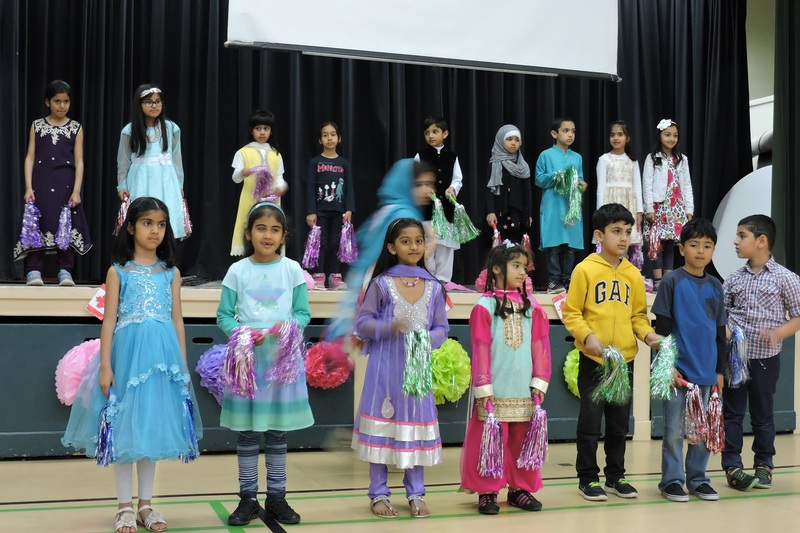 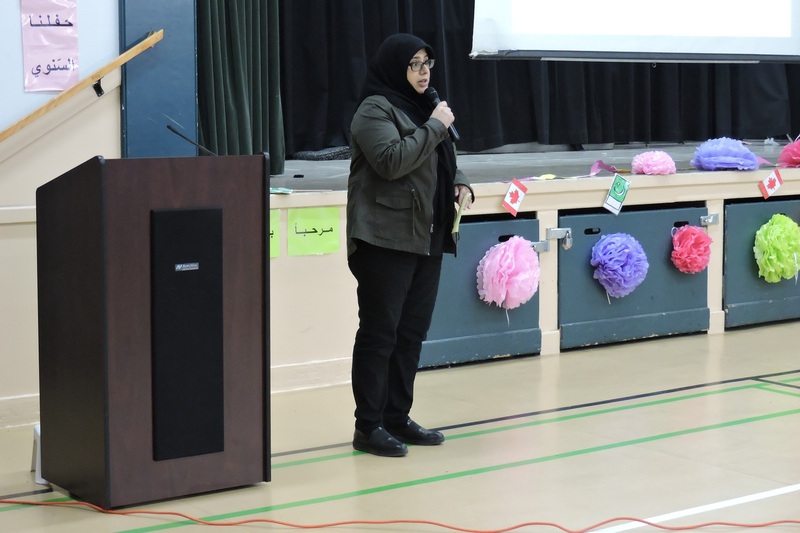 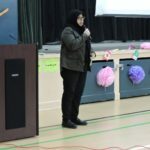 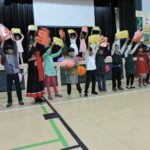 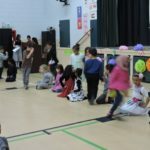 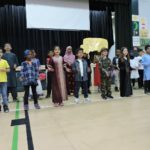 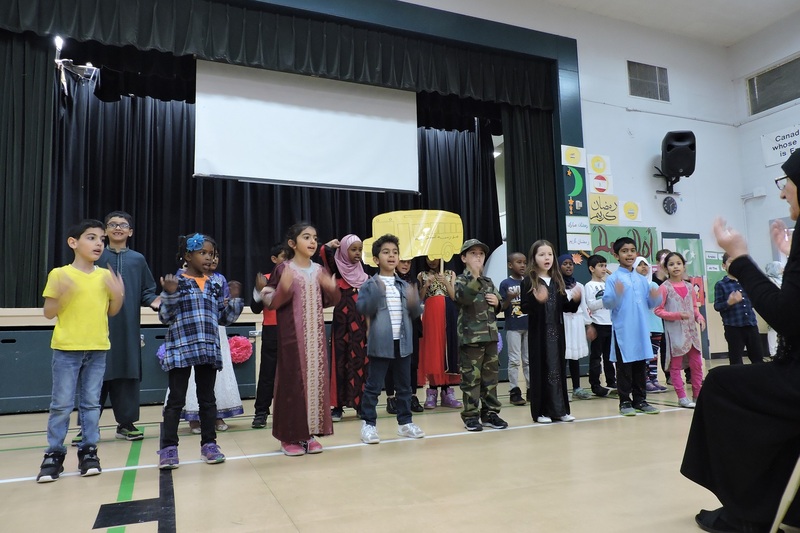 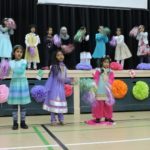 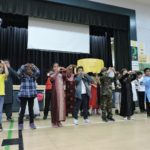 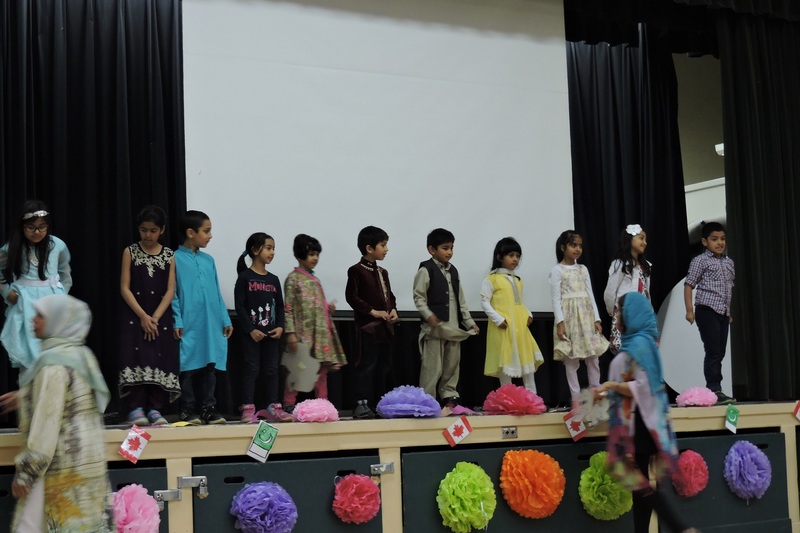 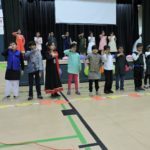 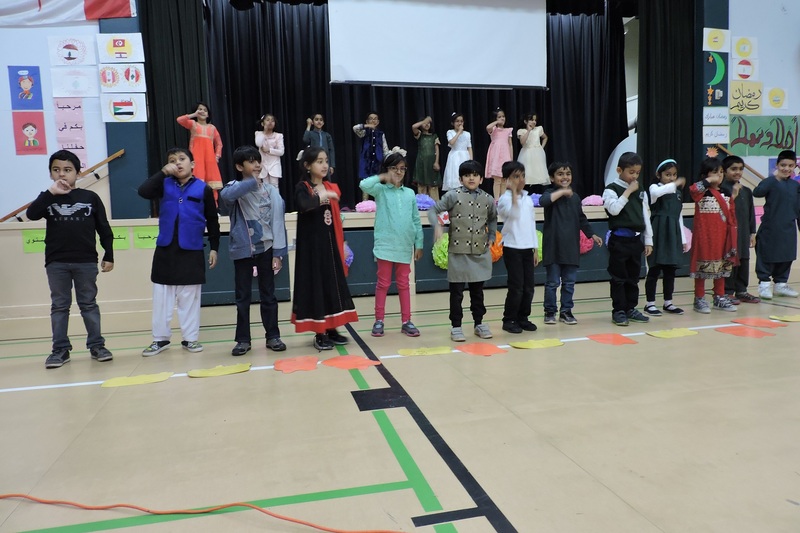 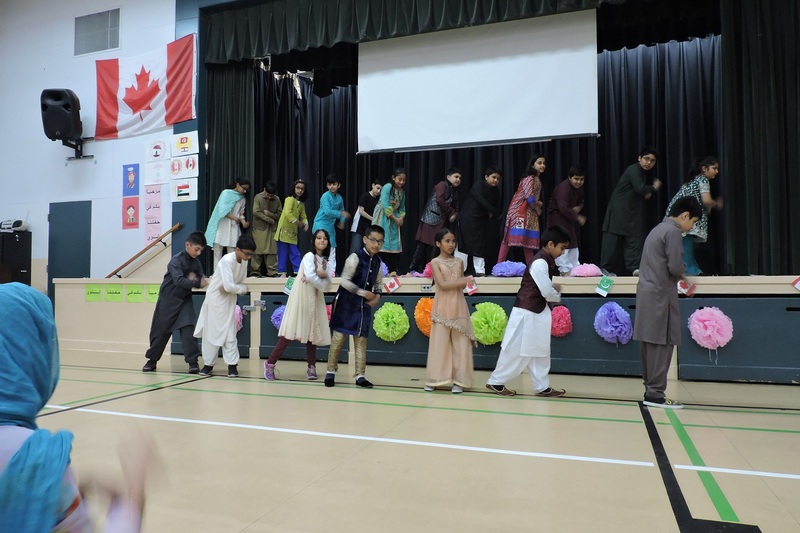 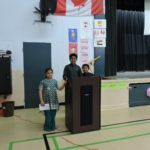 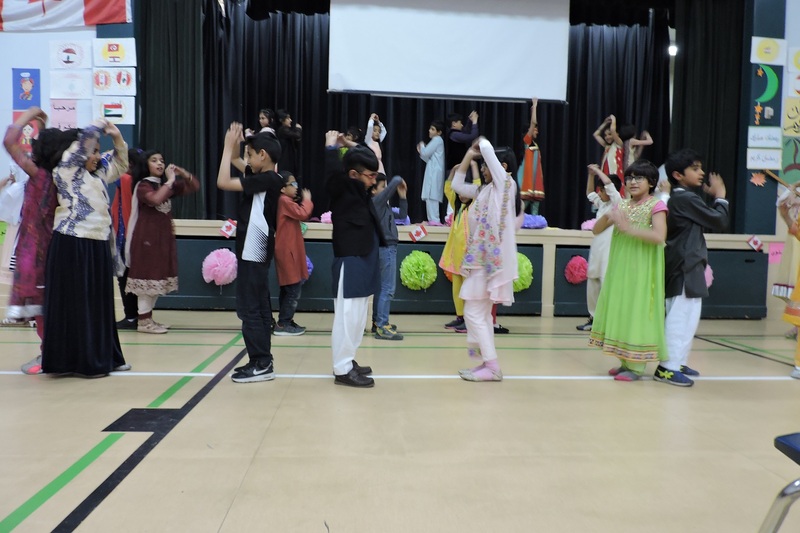 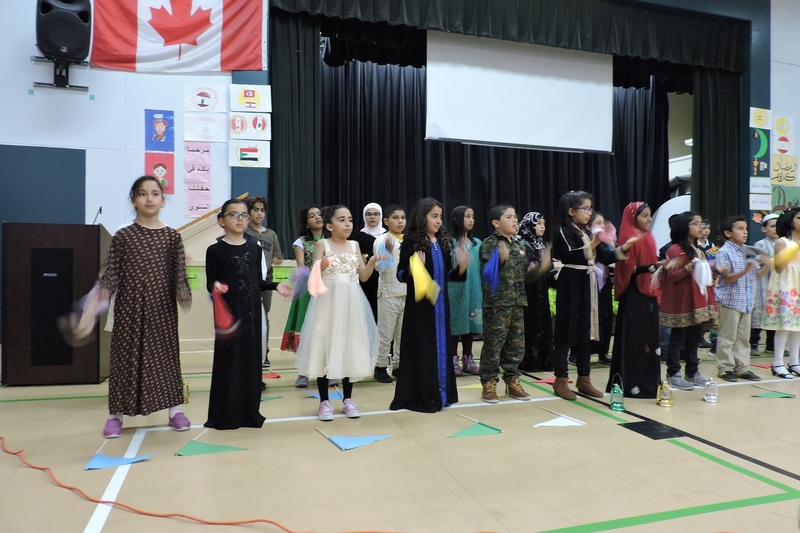 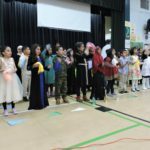 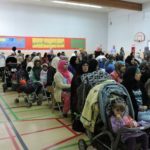 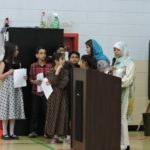 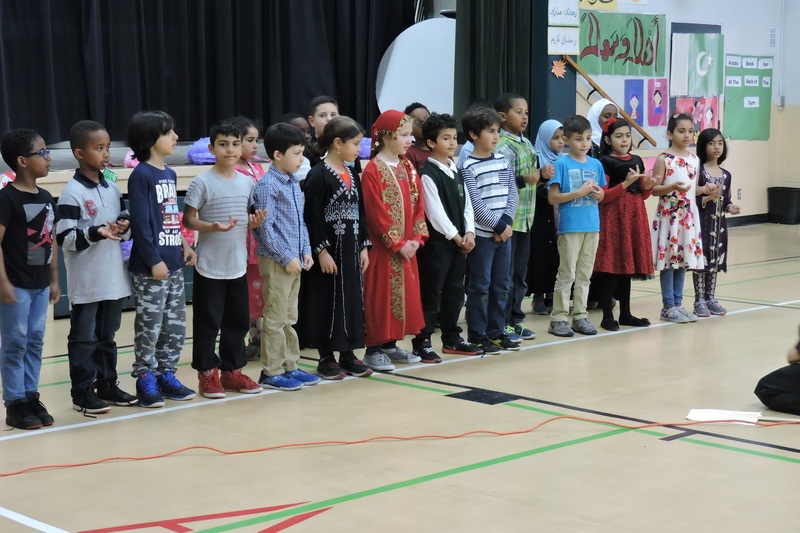 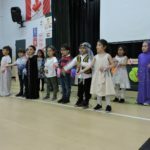 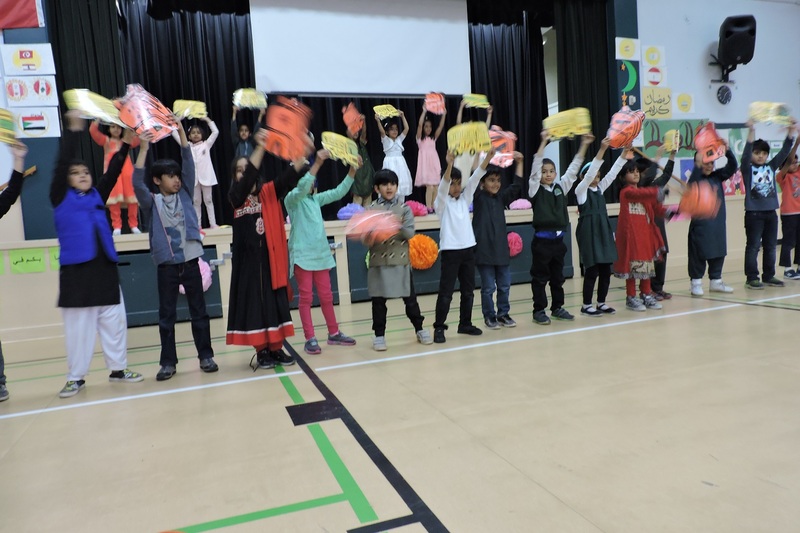 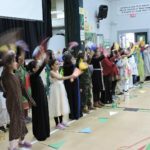 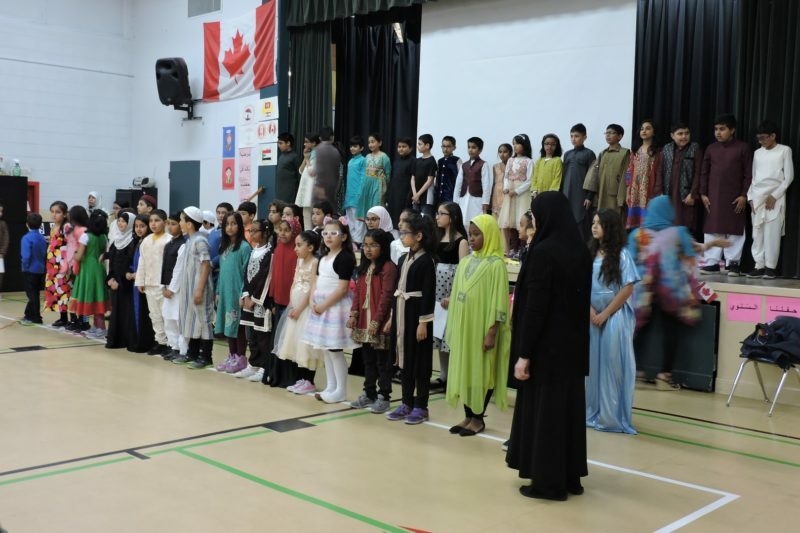 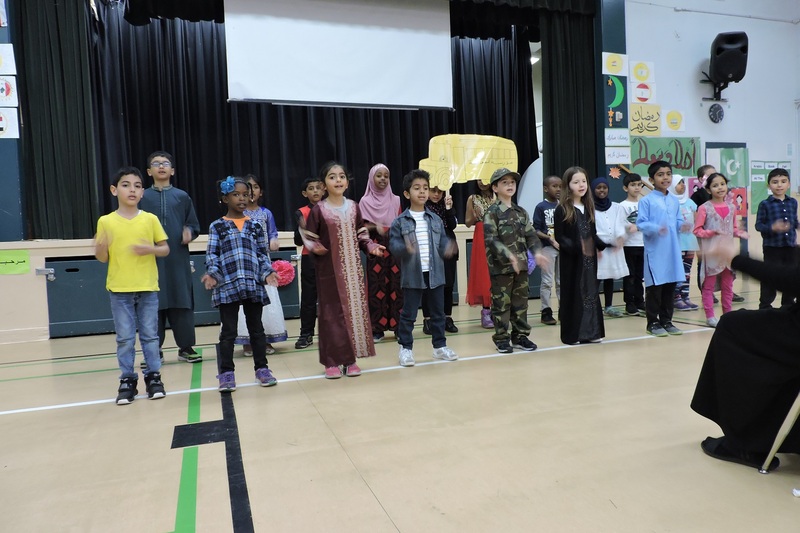 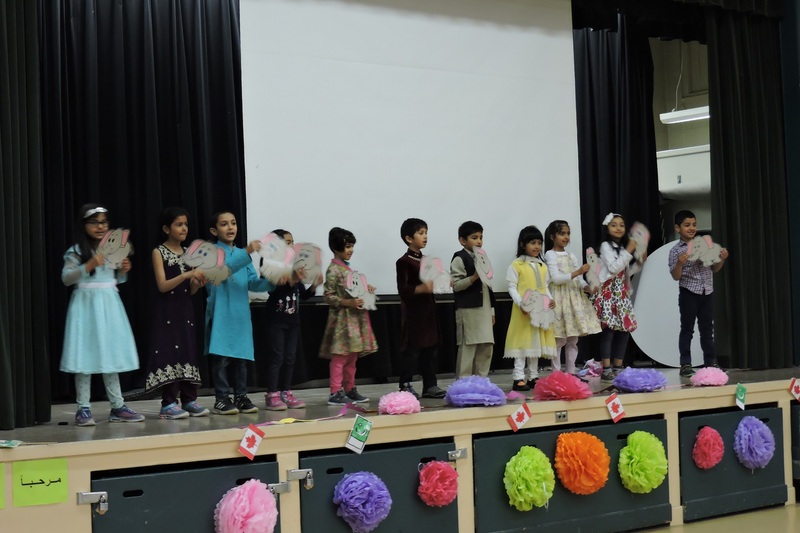 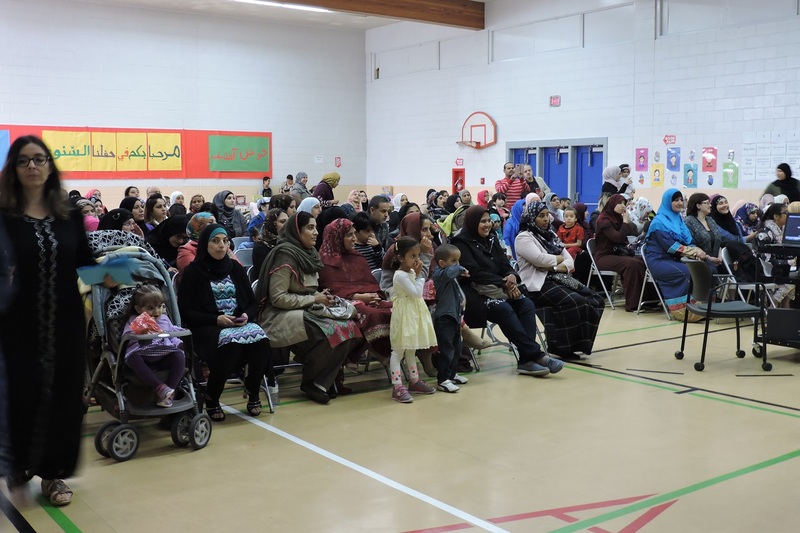 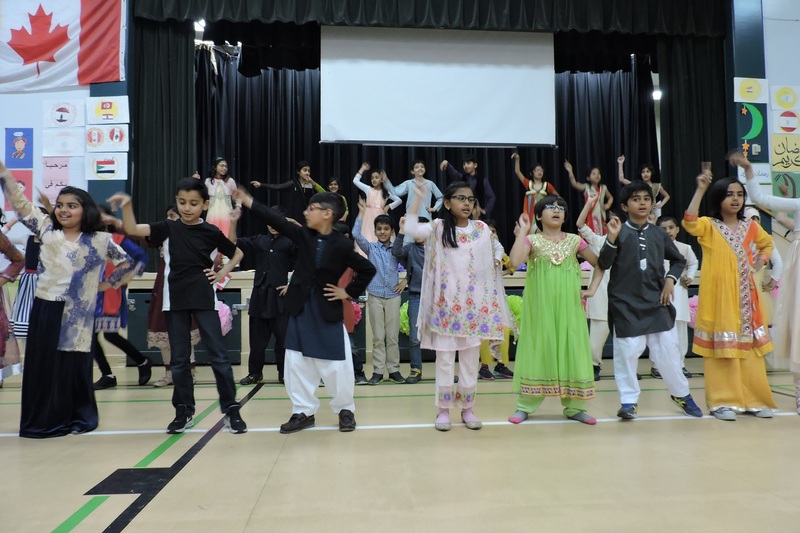 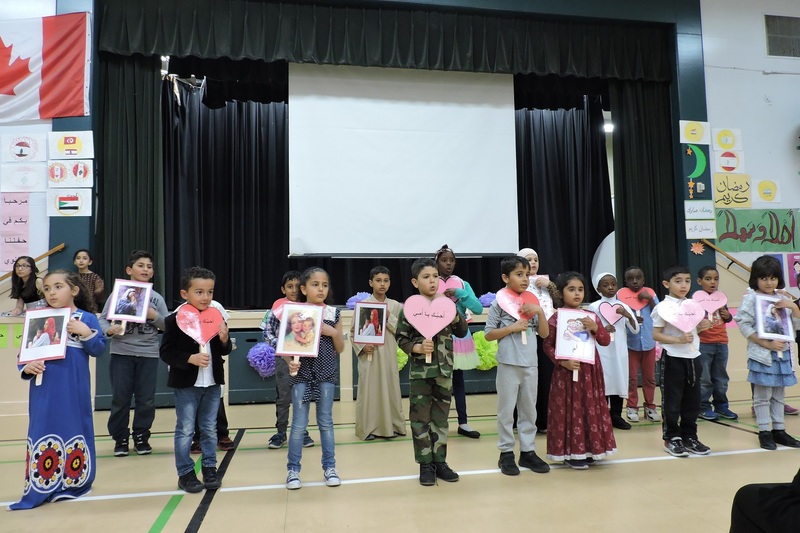 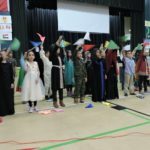 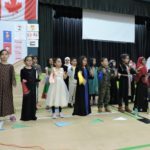 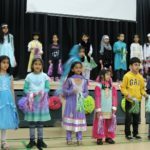 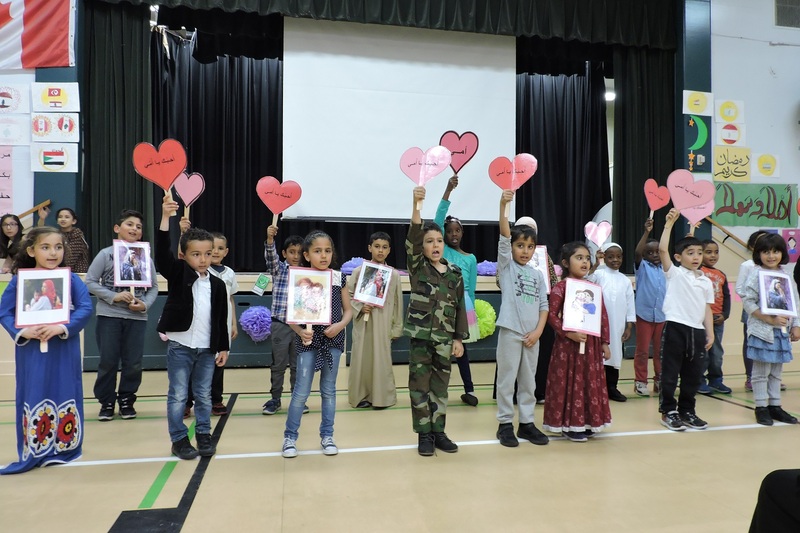 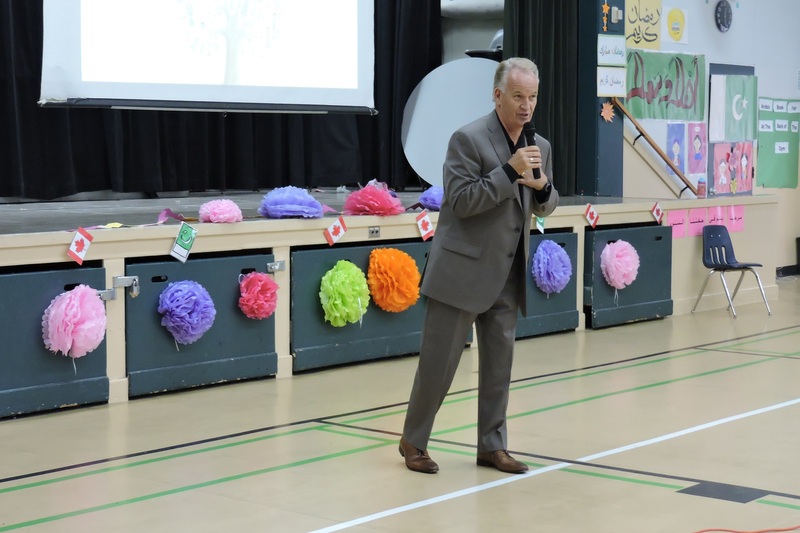 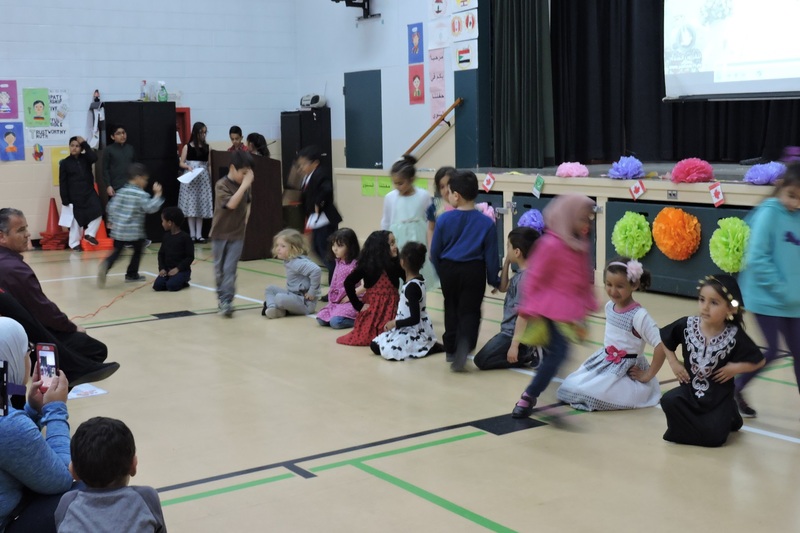 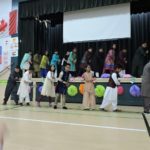 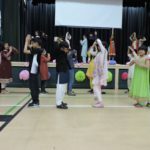 A unique part of this year’s celebration was the MCs presenting in English, Arabic, and Urdu languages. 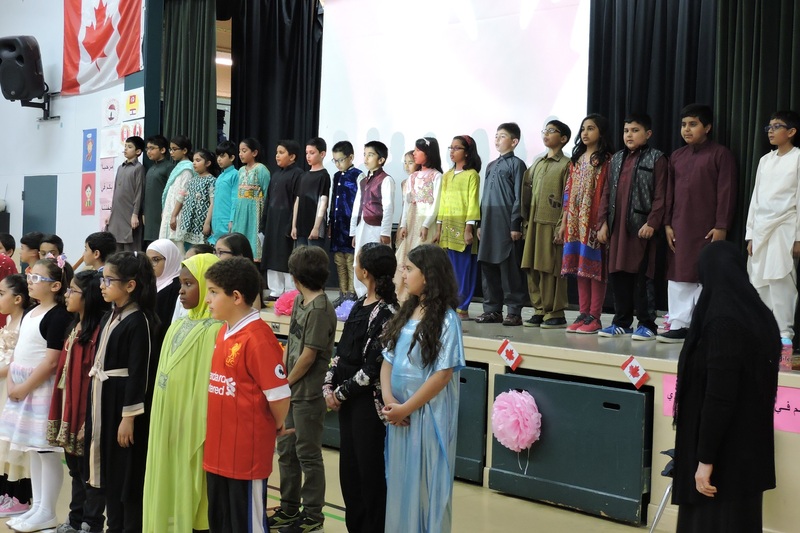 Congratulations to the students and staff for a beautiful celebration of diversity! 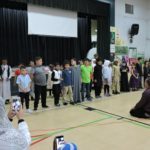 Thank you to all the teachers and students involved. 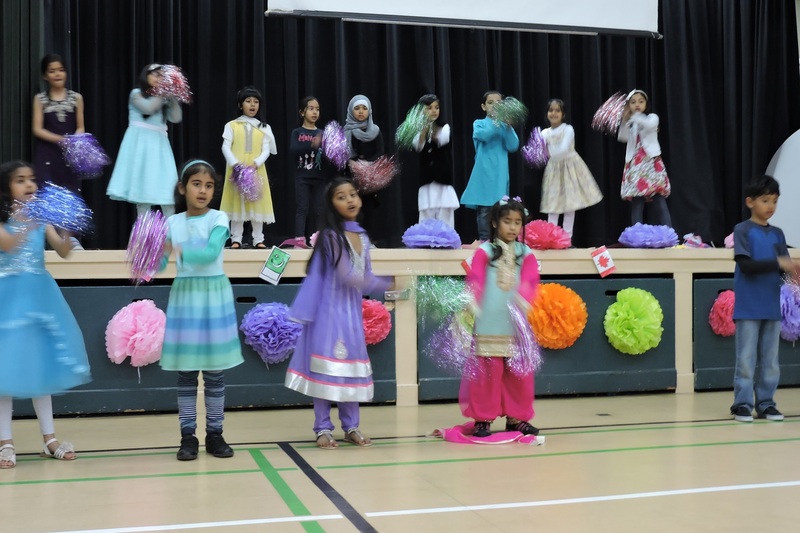 Also, thank you to the staff and parents who helped and supported with the preparations. 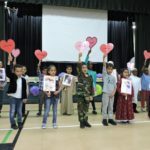 This couldn’t have been a success without all of your support!